Influenza is an upper respiratory tract disease and is caused by the influenza virus. Influenza virus is mainly three types namely Influenza A, Influenza B, and Influenza C. Influenza is a communicable disease, spread through a flu cough, droplets from the infected people, sneeze or talks. The common symptoms occur in influenza patients are chills, cough, running nose, sore throat, body aches, headache, fatigue, some cases people may have vomiting and diarrhea. The complication of the disease may include ear infections, bacterial pneumonia, dehydration, sinus infections, and sometimes it leads to congestive heart failure, and asthma. Influenza commonly occurs in geriatric population and children with less than % years of age. The infection may be confirmed by testing the sputum, nose, or throat for the virus. A number of rapid tests are available however polymerase chain reaction that detects the virus’s RNA is more accurate. The Europe Influenza market is growing at a significant CAGR due to increase in geriatric population. Increase in vaccination awareness, rising investment by companies in research and development activities, and increasing number of immunization programs organized by the government are the major factors fuelling the growth of Europe influenza market over the forecast period. 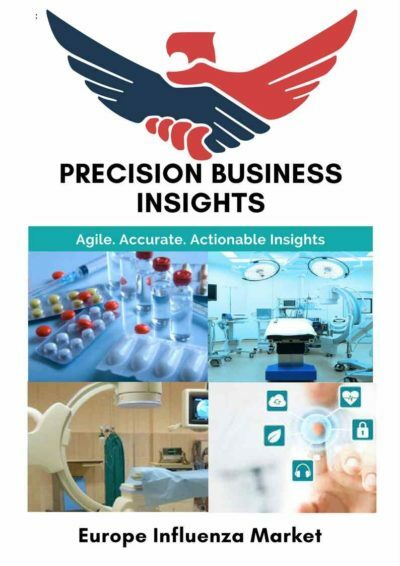 The major market players have great pipeline products, Initiatives by government bodies such as WHO to ECDC to control and prevent influenza, technological advancements in diagnostic tests also fuel the growth of Europe influenza market over the forecast period. However, lack of required funding, limited opportunities for the production of vaccines, and stringent regulatory policies for new product approvals might hamper the growth of Europe Influenza market. Due to limitations in current technologies, the lengthy production times (approximately seven months), increasing prices of Influenza diagnostic kits, and difficulties in the storage of inventory also hinder the Europe influenza market. Several international players in Europe are actively involved in the development of vaccines and drugs for influenza treatment to increase its market share. Vaccines are majorly preferred for the influenza treatment which is key revenue contributor for the growth of Europe Influenza market share. 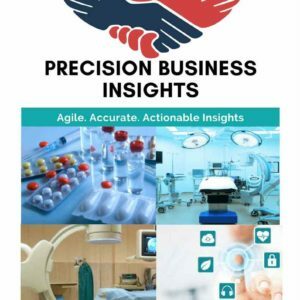 Launching of new products, technological innovations, and approvals from European Medical Agency for various drugs might fuel the growth of Europe Influenza market. For instance, in July 2016, Sanofi Pasteur MSD announced the approval of the latest addition to its family of influenza vaccines in the UK. Similarly, during 2009, three vaccines Celvapan, Pandemrix, and Focetria were authorized as the mock-up vaccines and converted into the pandemic-influenza vaccines after the identification of A/H1N11 flu strain. Similarly, two vaccines Humenza and Arepanrix were authorized using the emergency procedure and contributed renewed interest in the Europe influenza market. Europe holds a dominant share in the global influenza market. 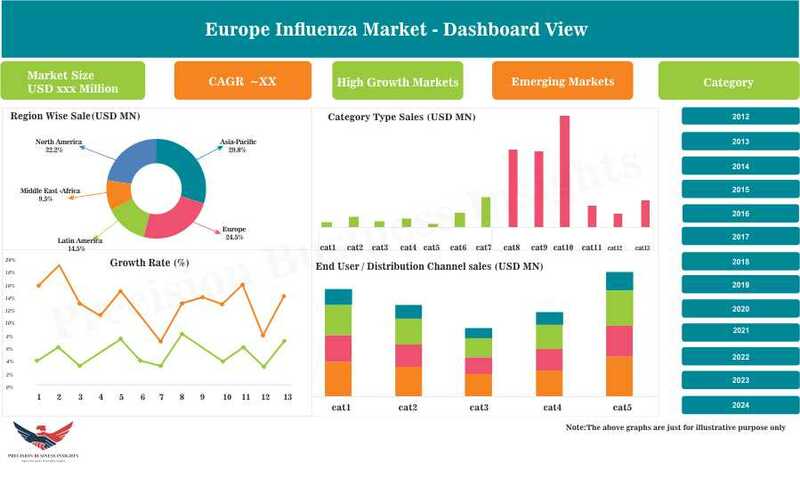 The largest share is attributed to rising awareness regarding the influenza virus and disease, raising investment by companies in research and development, and increasing number of immunization programs organized by the government are some of the factors driving the Europe Influenza Market. The increase in the prevalence of influenza in the European region is a major driving factor for the growth of European Influenza market. According to EMEA, approximately 15,000 people die of the severe consequence of influenza. Similarly, change in lifestyle, food habituations, and climatic conditions in European countries such as Austria, Germany, U.K., Spain, and Switzerland, among others also increase the growth of Europe Influenza market. Some of the players in Europe influenza market are AstraZeneca (U.K.), F. Hoffmann-La Roche (Switzerland), GlaxoSmithKline Plc. (U.K.), Novartis AG (Switzerland), Sanofi (France), Protein Sciences Corporation (U.S.), Emergent Biosolutions (U.S.), BioCryst Pharmaceuticals.Inc. (U.S.), and Abbott Laboratories Inc. (U.S.) to name a few.